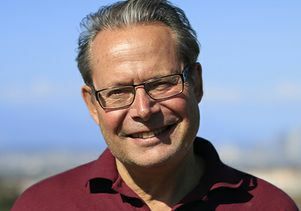 Peter Karevia is the director of the UCLA Institute of the Environment and Sustainability. This column appeared on the IoES site. The crisis is taught in classrooms with phrases such as “species are being lost at one hundred times the background rate.” But concepts like background rate — the rate at which species were lost prior to humans — are not easily visualized. Pictures of recently extinct species might prompt a sense of loss, but that raises questions: What photographs would we show to drive the tragedy home? What species have actually gone extinct in the lifetimes of children born in the 21st century? There are not many that we can show pictures of. There is the Yangtze River dolphin and the Chinese paddlefish, both of which were last reported seen in 2007. A number of other charismatic subspecies have disappeared, notably the Vietnamese rhino and a giant tortoise from Pinta Island off of Ecuador. There are certainly countless unseen extinctions from habitat destruction, but we have no records of which species and hence cannot make vivid the loss. It’s a different story in the United States. Wolves are on the rebound, as are grizzly bears and mountain lions, and the grey whales that migrate along California’s coast have been removed from the endangered species list. It might seem from these stories that nature is rebounding and, in some cases, it is. I certainly don’t mean to downplay extinction. It is occurring around the world. But I do want to call attention to how abstract the concept of extinction can be unless it is related to a particular species, and hence how unreal it must seem to our children. The extinction that affects our children most viscerally is the extinction of their experience with nature. And it may well be that this loss of nature experience far exceeds the loss of species in terms of its consequences for humanity. Currently, fewer than one in three kids in the United States go outdoors every day, compared to two thirds of their parents. Per capita visits to national parks have declined by 30 percent in the last two decades, while hunting, fishing and simply observing wildlife have all declined. This trend is happening elsewhere, too. In Japan, half of the kids have never climbed a tree and 40 percent never caught an insect. 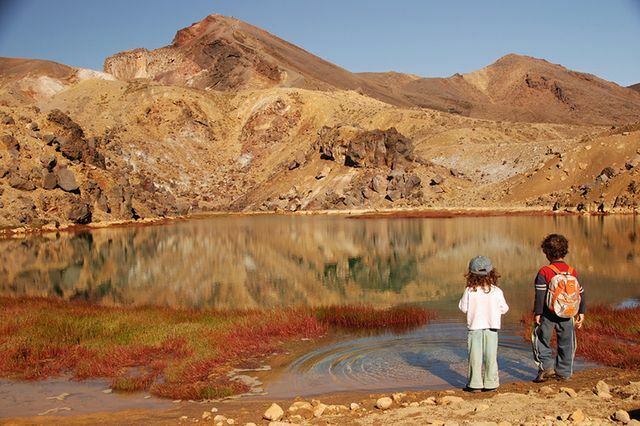 In England, less than one-third of the children visit natural areas more than twice a month. And in China, localized extinctions mean that, in some areas, a generation is growing up without seeing woodland birds or hearing their songs. We teach concern for the environment and respect for nature in schools and colleges, but those lessons are nowhere near as powerful as direct experience. Adult environmental attitudes have been shown to strongly correlate with frequency of childhood activities in nature. Committed environmentalism and eco-friendly behavior is linked to an emotional connection with nature. That connection is being lost. I cannot be optimistic about the future of environmentalism and conservation without a plan to increase nature experiences in cities. In Los Angeles, where I live, only half of the population lives within a 10-minute walk of a park. We can do better than that, and we must. When I rant about loss of connection to nature, I wonder if I am not a pith-helmeted cartoon character, leading a pack of kids into the forest when all they want to do is get back to their video games and music. Who am I to say their creativity and imagination will be less for having forsaken nature? And perhaps cell phones and videos can be a new way of experiencing nature. Hasn’t every generation decried change and progress as a loss of something valuable — where value is defined by what we each grew up with but is no longer? I admit that my worry about the extinction of nature experience could be partly nostalgic folly. Fortunately, all is not lost. A growing, global movement is dedicated to restoring nature in urban places. I see great hope in cities and suburbs as a result of projects such as the restoration of the L.A. River, an eight-acre urban farm in downtown Seattle, or rebuilding 100 miles of oyster reefs in the Gulf of Mexico. We damage nature, to be sure. We can recover it as well — and there is no better place to do so than in the cities where most Homo sapiens now dwell. The fact that we have become an urban species does not mean we must leave nature behind. 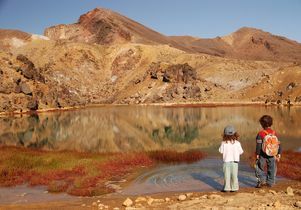 Two children standing and looking at a lake. Photo by Mike Goren/Flickr. Creative Commons 2.0.